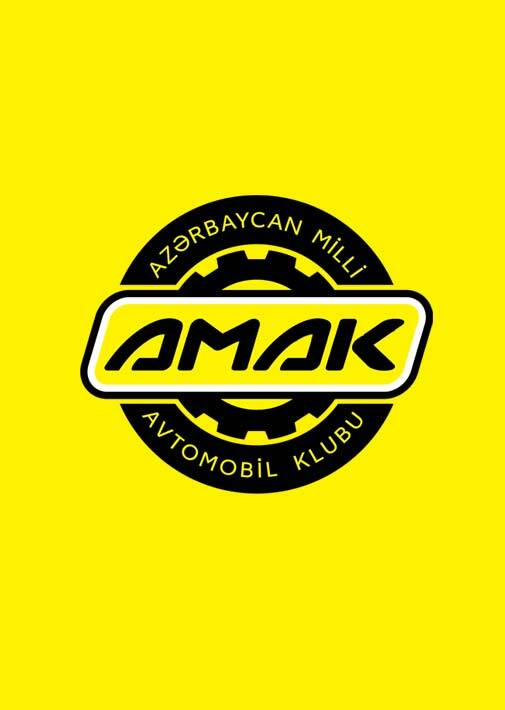 AMAK is a member of International Automobile Federation (FIA). 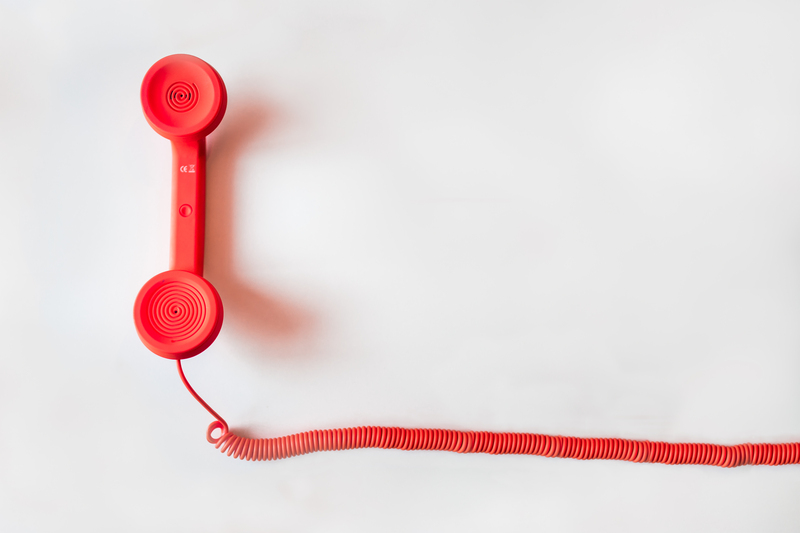 You can get and follow information about services and bonuses by entering your member account. AMAK membership will always keep you mobile. AMAK's Specialized Information Center (*5858) operates 24/7, providing information about our services, technical or legal advice on the vehicle, responds to inqiries regarding membership packages, organizes required services and registers orders, as well as answers questions from people interested in AMAK services.